For those who do not know, Jessica and Russ's sweet little Charlee was diagnosed with Mucopolysaccharidosis Type I (MPS I) earlier this week. MPS 1 is a rare genetic disorder caused by a recessive gene. There is a continuous process in the body of replacing used materials and breaking them down for disposal. Children with the disease are missing an enzyme called alpha-L-idronidase which is essential in breaking down the mucopolysaccharides. The incompletely broken down mucopolysaccharides remain stored in the body causing progressive damage if untreated. Time is critical. 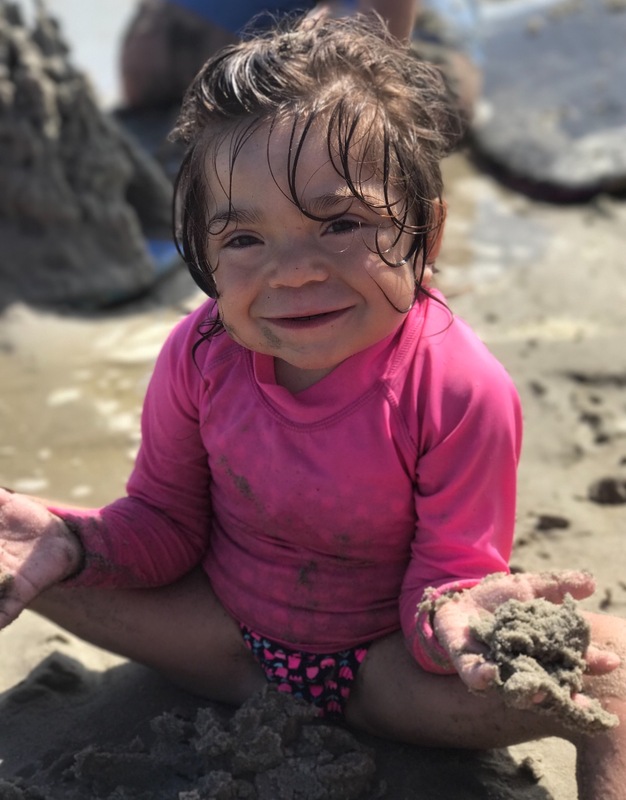 Charlee and her loving family will be spending the next several months at Duke University where she will be undergoing extensive treatment to slow down and prevent further damage from this disorder. She will have to undergo a bone marrow stem cell transplant. 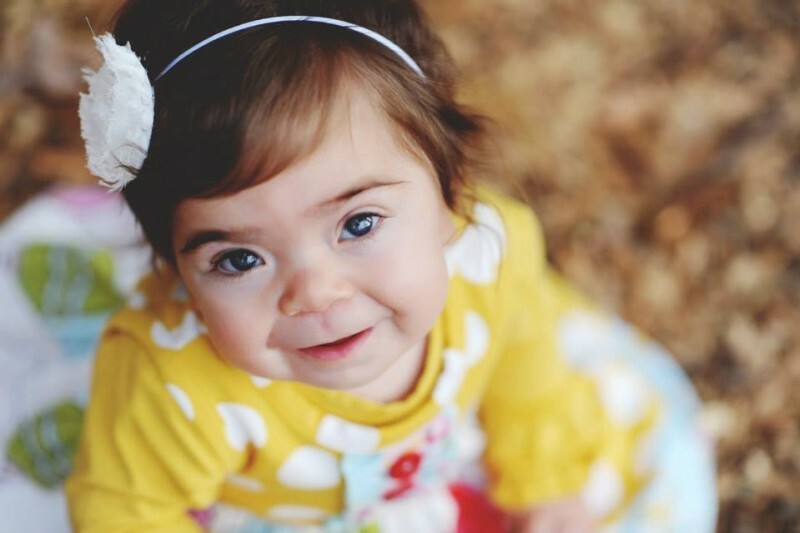 Sweet little Charlee is going through various tests and then will complete chemotherapy before receiving the transplant. 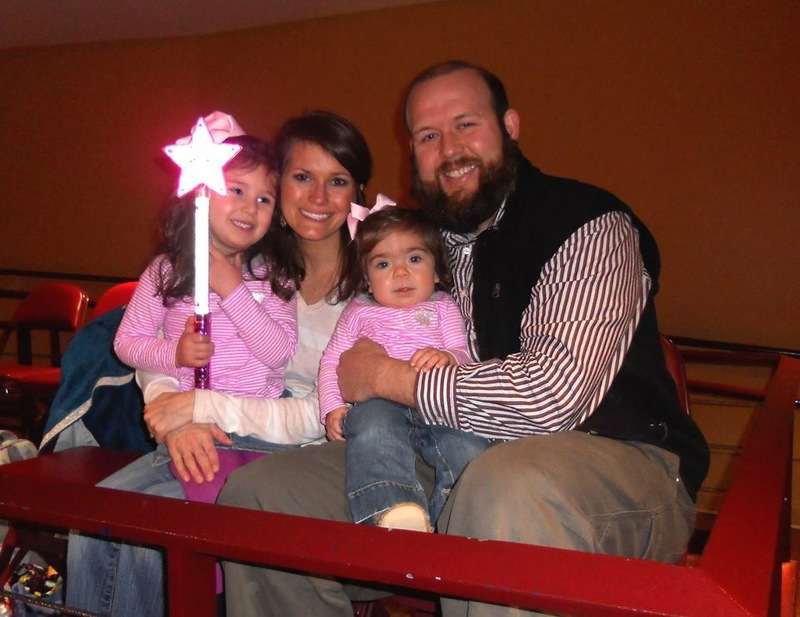 Jessica and Russ, devoted and loving parents, will do anything for this special little angel. Jessica has had to take a leave of absence through the end of 2015. They are going to need all the prayers and support we can give them. 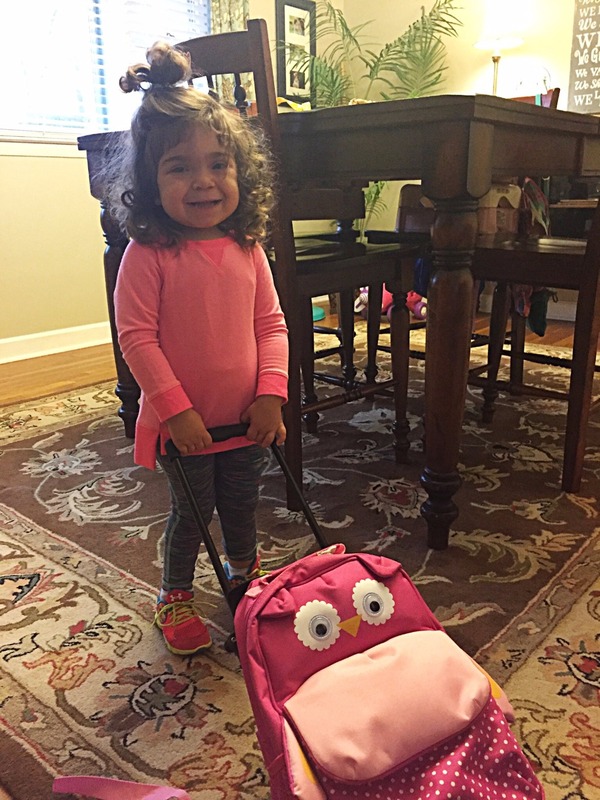 We know that Charlee will be in excellent hands of skilled physicians and nurses at Duke. PLEASE keep Charlee Rae and the Gribble family in your thoughts and prayers. 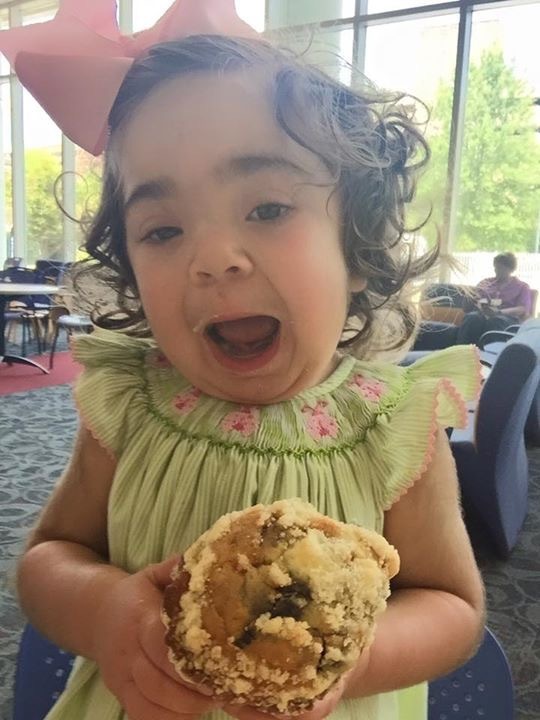 In efforts to assist in the costly financial expenses that are soon to come, we have set up this account to help with any and all expenses that may arise throughout Sweet Charlee’s treatment. Knowing the stem cell transplant is not considered a cure but just a treatment to stop/slow down the progressive damage to her body, we want the results to come back "stable". This will tell us the transplant is still considered a success. We are also hoping the percentage of her DNA is still >98% the donor's. Prayer warriors, please pray for Charlee Rae and her doctors to have a successful week of testing, safe travels to and from Duke, and "stable" results. As always, thank you for your continued love, prayers, and support. I will try to post updates as soon as I hear. I've included a few pictures of Charlee's summer adventures. 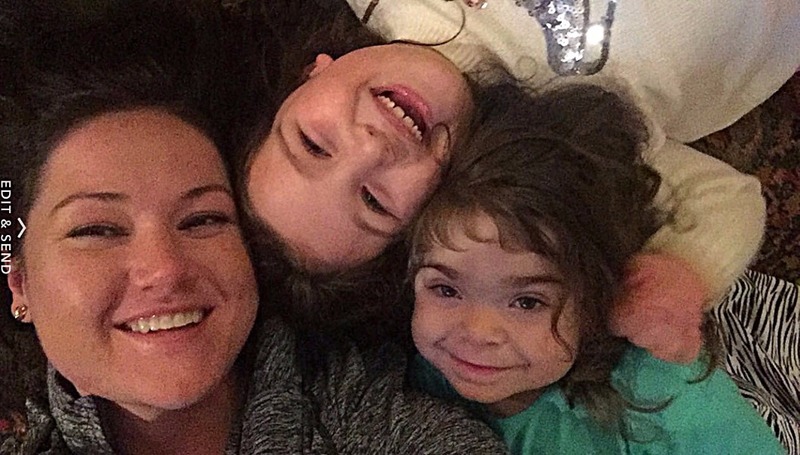 She has been enjoying trips to the beach, gymnastics, dance classes, and spending time with her big sister. I hope everyone had a Merry Christmas and a Happy New Year! Charlee had a fun two weeks enjoying her big sister being home, a visit from Santa, and spending time with family. She is talking up a storm and simply loving life. Tonight, Russ and Jessica will be traveling to Duke for 2 days to have all of Charlee Rae’s 6 month check-ups. She will have many different blood tests, an Engraftment Analyst that will update us on her donor cells versus her original cells, an Audiology appointment to check her hearing, and an Echocardiogram to check her heart function. She had some fluid around her heart the last check, so we are hoping it has not worsened. Even though Charlee has been doing very well, this is still a very nerve wracking time for Russ and Jessica. Please say a prayer for Charlee, for Russ and Jessica to remember to trust in Him and remember he has control, and for all the nurses and doctors working with her over the next few days. Thank you again for all of your love and support. Our sweet girl goes in for surgery tomorrow morning at 8am. They will be removing her port ( a small plastic piece that was placed in her chest at the beginning. It could be accessed anytime the doctors or nurses needed blood without having to stick a needle in her arm every time). Please pray for a safe procedure! 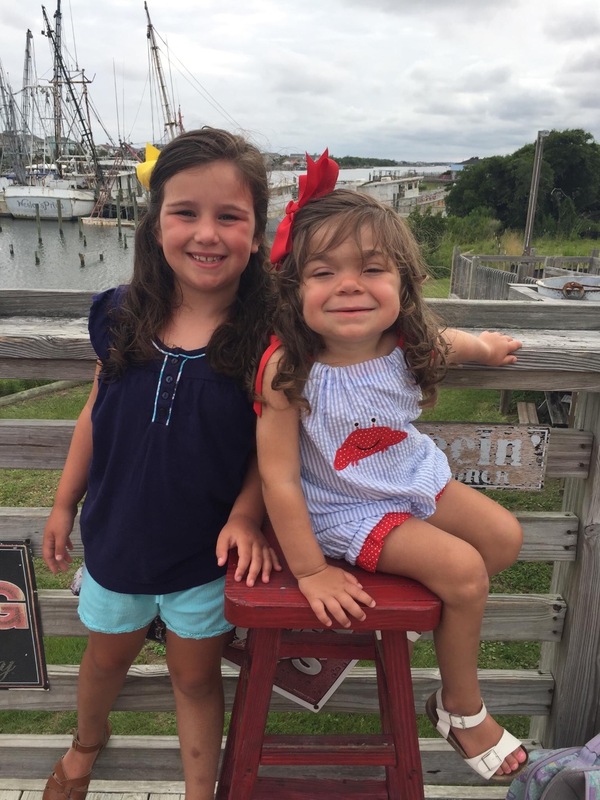 After a fun week at the beach, Charlee Rae and Jessica are now up at Duke for all of her 1 year post transplant studies. She will have appointments today, tomorrow, and Thursday. Today she had an echocardiogram, chest x-ray, and all pre-op for her MRI tomorrow. Charlee did great in all of her tests. She even stood up on her own for the x-rays – without any crying! We are waiting to hear results back from both of those scans. Tomorrow will be the MRI of her brain. She will be under general anesthesia starting at 9am. They will also do all of her blood work while she is under. Please say a prayer that this all goes well. After the MRI, Jess will get to meet with Dr. Prasad to discuss a few of the results and the plan from here on out. 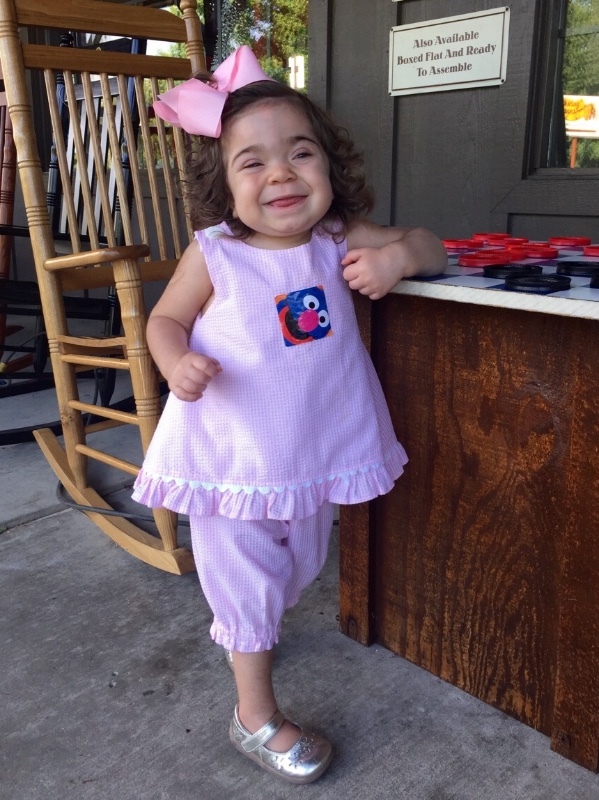 On Thursday, Charlee will have her nerve conduction tests done and a hearing test. I will do my best to keep you all updated as soon as we hear back from any results. 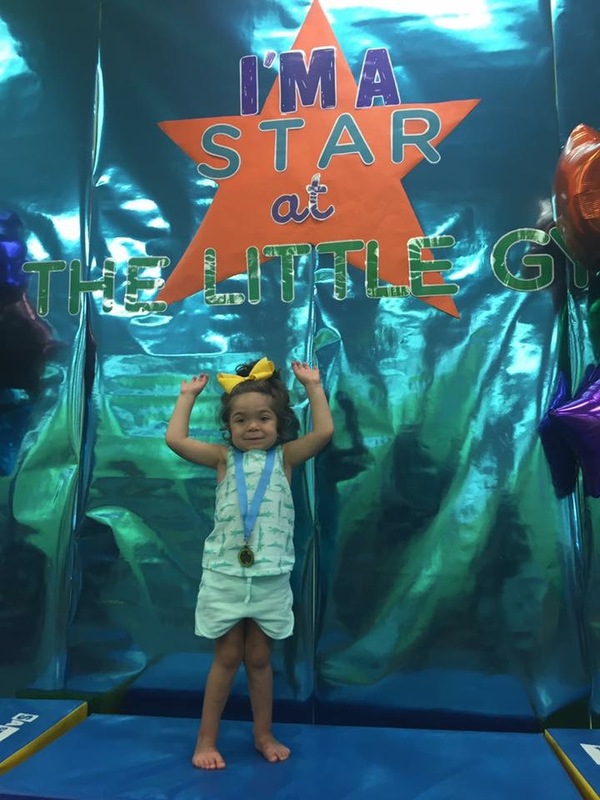 Dr. Prasad has always called Charlee Rae his “Shining Star”. Please pray that this continues and she gets all her tests back with great results! Margaret, You have an amazing heart and Mali and Charlee are so blessed that God chose you of all people He.could have to be their aunt !! Sending up prayers for this precious child!